Nike‘s mid-’90s Uptempo silhouette is getting a ton of love, with multiple releases and of course the highly-coveted Suptempo trio. 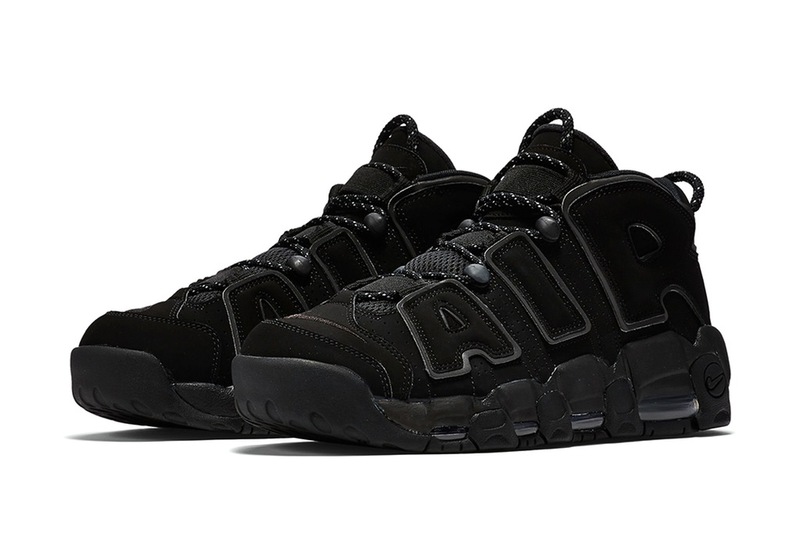 The Swoosh will be releasing an Uptempo colorway this spring that fans can’t miss. The “Triple Black” iteration of the sneaker has a release date slated for April 15, and it features all-over black tooling with reflective 3M piping on the “Air” branding. With a retail price of $160 USD, are you going to try to cop?